A perfect introduction to the "Rubik's Cube-world". A fidget spinner that does more than just spins. 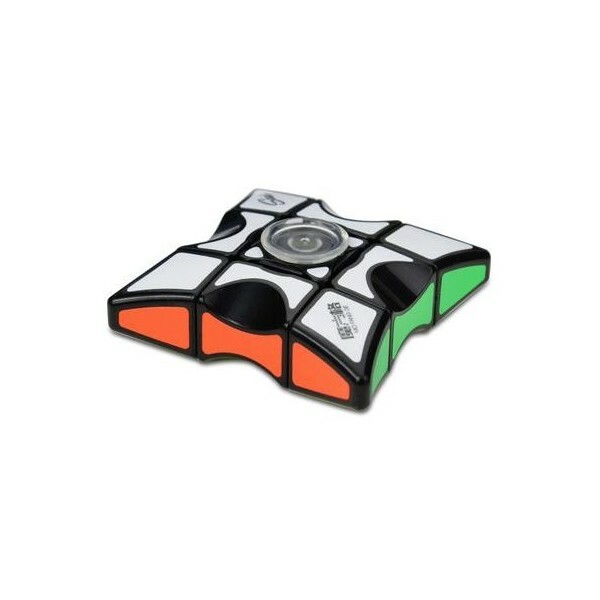 Floppy cube-styled 3x3x1-puzzle. almost completely silent and spins good. This product was added to our catalog on 29.12.2018.